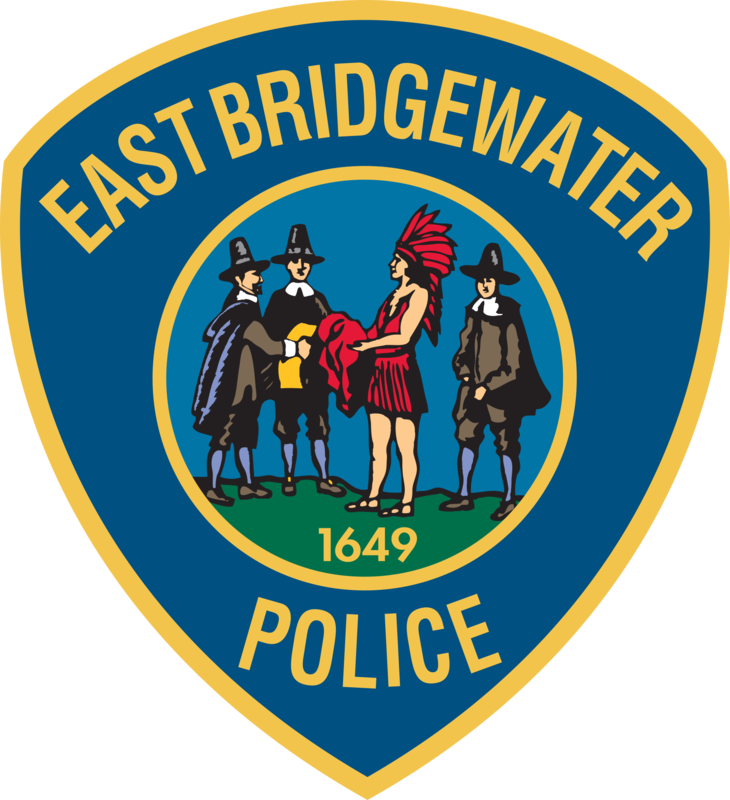 EAST BRIDGEWATER – Chief Scott Allen reports that an Attleboro man was arrested Friday after he allegedly struck an East Bridgewater Police cruiser while driving drunk. At approximately 10:30 p.m. on Friday, Dec. 22, Officer Ryan Cramer was patrolling as part of the East Bridgewater Police Department’s “Drive Sober or Get Pulled Over” campaign and had pulled over a driver on Central Street for a traffic violation. While he was sitting in his cruiser writing a citation, a black Ford sedan sped by and clipped the side of Cramer’s cruiser. The officer’s cruiser had been pulled over and stopped on the side of the road with its blue lights flashing at the time of the collision. The driver of the Ford, later identified as BRADBURY, continued down the road and did not stop. Cramer followed BRADBURY as he turned onto Plymouth Street at a high rate of speed. BRADBURY subsequently pulled over and stopped on Plymouth Street. Through the course of the investigation, it was determined that BRADBURY had been driving under the influence, prompting officers to place him under arrest. No one was injured in the collision. Following an investigation, East Bridgewater Police determined that BRADBURY’S car grazed the front left tire of Cramer’s cruiser and his side mirror left a scrape on the front driver’s side door of the cruiser.